I’m a total “Tell me what you love” type of girl. Meaning I don’t have time to sift through lots of sales information or conflicting reviews trying to decide if the item I want to buy is worth my money. So I ask friends–in real life and on the internet–family, and I have been known to ask a complete stranger on the same store aisle; totally out of this introvert’s comfort zone. I do not want to waste my money–it’s not the easiest to come by right. And I don’t want you to waste yours, so if I recommend something here on The Littlest Way, you can trust I mean it. This page will be a running list of my tried and true, a one-stop shop kind of page just for your convenience. I’ll list stores and products that I use all the blessed time, the places I shop and the products I continue to use. Happy shopping! Where to begin and what to recommend?! There is no “obviously” here; not even a Bible. You can look up passages on your phone or computer. Let me direct to a one-stop shop, The Illustrated Faith Shop at Dayspring. They have everything you need to get started or replenish your supplies. 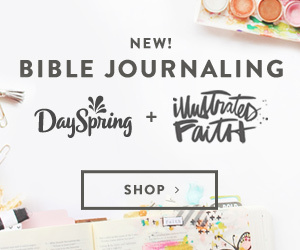 If you’re brand new and not sure where to begin, I totally recommend you purchase one of their Bible Journaling Kits. These kits contain everything you need, including a journal to get your creativity on! (I have not used their journals as devotionals so I cannot vouch for the theological content. If that’s a concern for you, I suggest the Lists by Faith kit.) Here’s a post where I share some specific Bible journaling products I have used from Amazon. 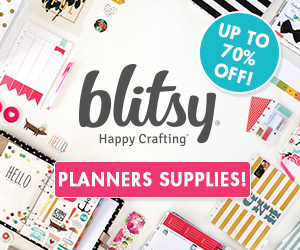 Dayspring would also be a great place to shop for your Prayer Journaling supplies, but I like Blitsy. Any shape, color, size or design you can image for paper and journaling supplies and Blitsy has it. I’ve purchased entire planner kits, separate Travelers Notebook inserts and even the Travelers Notebook–mine is the lovely Websters Pages in Walnut. I’ve purchased stamps, stickers, papers and planner inserts. Their prices are great and selection more than I would even know what to do with! 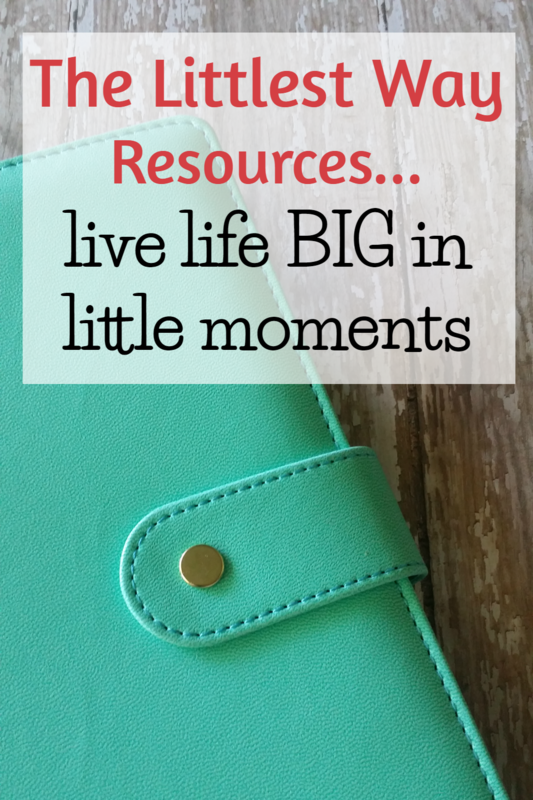 Here’s a post where I share some specific products I used to make my first Prayer journal. I am a fan of Money Saving Mom. I find her to be honest and open in her work as a blogger and entrepreneur. I’m actually taking a blog coaching class from her right now. Her dedication to a continuing “life education” is inspiring. She is always reading and working in the various aspects of her life to help her as a wife, mother, friend, and blog business owner. 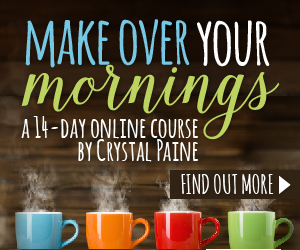 I have loved her “Make Over Your…” courses and highly recommend them to anyone. Although blogging began years ago as a hobby, it has evolved into a small business in the sense that through my writing I have been able to pay for all our computer needs like the internet–we live in the country and cannot get DSL to our home. I also consider The Littlest Way a small, but growing ministry of encouragement and I treat it as such. There are certain products I use and courses I have taken to help me do a better job in writing and reaching others. The internet world is constantly changing and continuing education is an almost must. Siteground–I just switched to Siteground and so far so good. They came highly recommended by a guy who helps answer my tech questions and fellow bloggers. Bluehost–I used Bluehost for years as my website host and just recently outgrew them. They always provided amazing customer service that even this non-techie girl could understand. Pretty Darn Cute Designs–I use the Pretty Chic Theme from Pretty Darn Cute. I love the customizations I’ve been able to make to this theme; it’s pretty, feminine but a workhorse allowing a lovely place for writing. PicMonkey–I use PicMonkey to design and customize the images you see in my posts. I also use it to make graphics like my logo and the free printables, mobile and desktop wallpapers I offer for email subscribers. Learn to Blog Hangouts–one of the first classes I ever took was the Learn to Blog SEO Course. At the time it was a live video class taught by Kelli and Crystal. 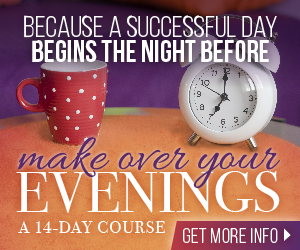 They now offer that class in a self-paced course. As an indication of how much I learned and how much I like Kelli and Crystal, if they say they have a new course, I buy. I know I will absolutely get my money worth. Not only do they provide step by step instruction, they give you actionable steps to work through. And they run private Facebook groups for participants–we pretty much have unlimited access to them and all their blogging knowledge. I’m working through their courses Skyrocket and Dominate right now.